Each State has a VOI Policy that articulates the standard by which settlement agents much identify their clients. But how can you be reassured your identification documentation remains safely secured? At KDD Conveyancing Services we are extremely conscious of your ensuring your identification documentation is safe and secure. This is a high priority to us. The best way to do this is by capturing and loading identity evidence images onto a secure and Australian Accredited online data storage system on the spot, during a face-to-face client interview. 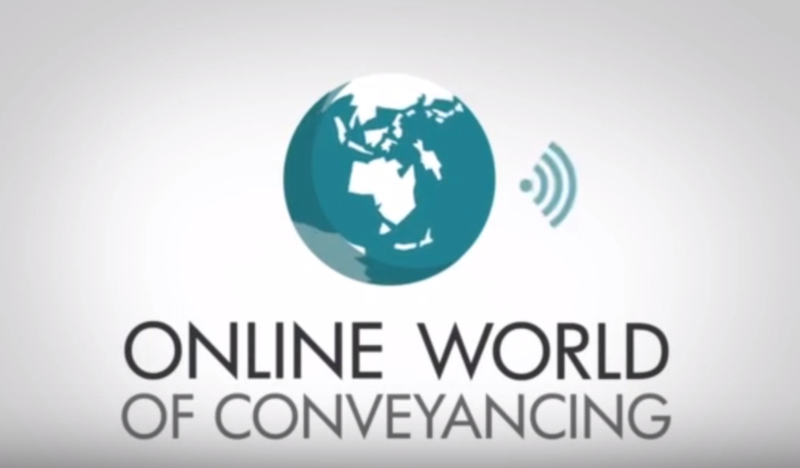 KDD Conveyancing Services are embracing the electronic conveyancing process of the future. Contact us to learn more about e conveyancing.